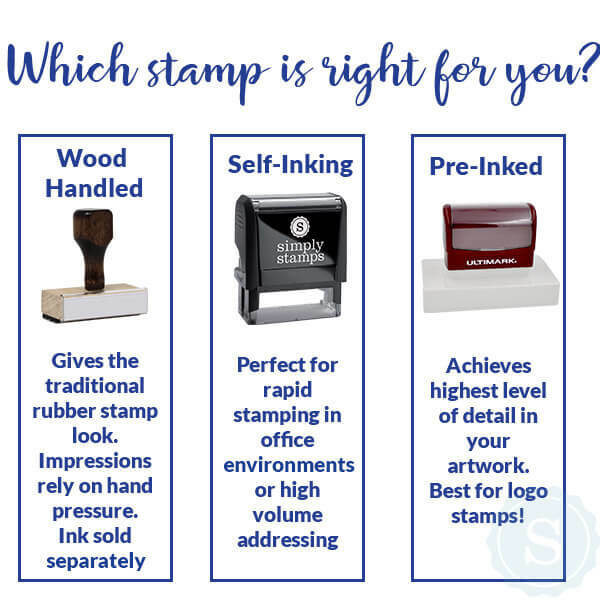 Looking for a simple and efficient stamp to help get your point across? From addressing postage to survey prompts and more, you can personalize this stamp to say whatever you'd like. 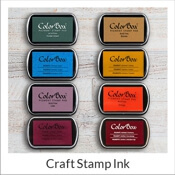 It's easy to love this Custom 3 Line Stamp, with it's brushstroke-style script font and, most of all, it's fully customizable capabilities! 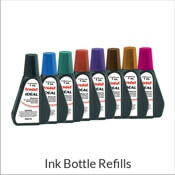 Add an address and use it for correspondence. Fill the lines with your professional credentials for an easy and unique authorization stamp. Even leave a personalized message on customer receipts to brighten their day! 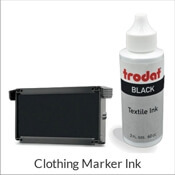 Get the point across with this custom text line stamp by ordering yours now; most products ship next business day. 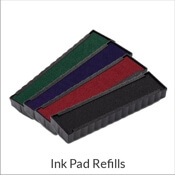 *Optional eco-friendly, water soluble ink pads available in a variety of colors.